Car Service to and from Games and Events at the Pepsi Center! Luxury SUV Limo Service to Summit County, Vail, Aspen & More! 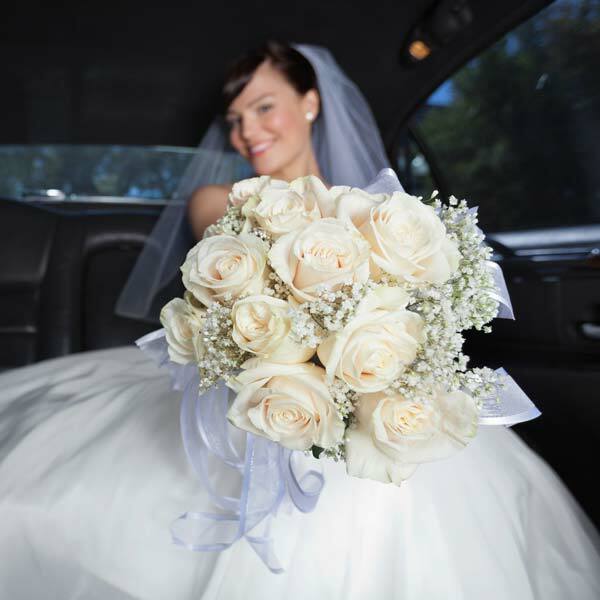 Denver Premier Limousine offers luxury car services in the Denver, Boulder, and Morrison, Colorado areas. We offer Denver airport transportation, special event transportation, transportation to meetings, concerts, special occasions, or just a night on the town with friends. Give us a call and book with us today! Take care of clients with top-notch airport dropoff and pickup services. Reserve private luxury car services for special events. 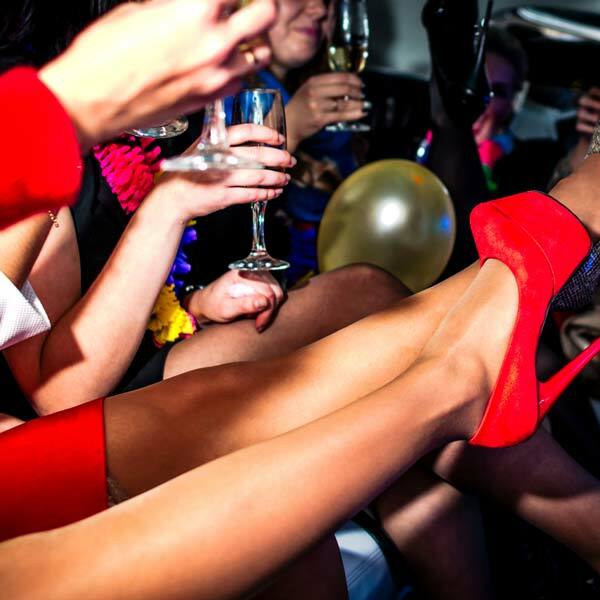 Don't worry about a ride when you're enjoying a night out with your friends. Call us now at 303-332-4588 to learn more or schedule a ride.